Next A well-made CBD product matters! Cyberbullying in the CBD community! A couple of people on Reddit explained that they think we should stop posting so much. They said our posts are the same everywhere. They also said that they already know about CBD. This leads to Cyberbullying here in the CBD community! These posts aren’t meant for you! 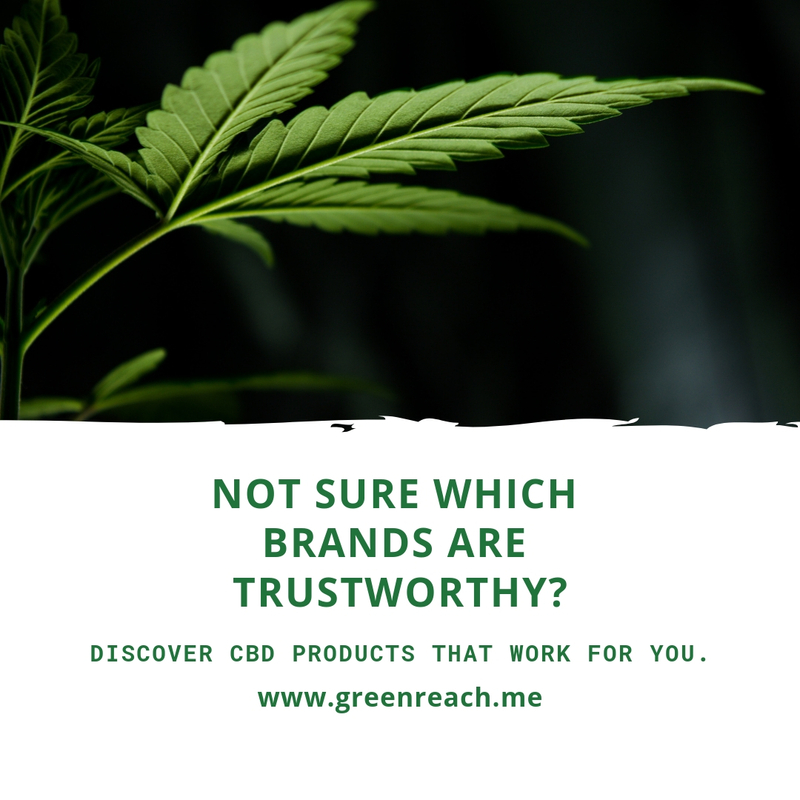 We provide information for those new to CBD or for anyone who wants to follow along with our own learning journey within the industry. Just like when I first started learning about CBD there was seldom information anywhere. It’s still the same today. No one is truly sharing their struggles and how CBD benefits them. Instead of criticizing and insulting us for the information you’re already aware of, why don’t enlighten us with your knowledge? Help us learn even more? We all differ in levels of awareness and knowledge. This goes to show how we as people forget that we once needed help. We are here to heal and bring awareness to this divine plant known as cannabis. Sharing is caring. We are building a CBD community so we can help each other through our own individual self-development journeys. CBD helps us become who we truly are. It can guide you to your higher awareness. Our health matters. Through change and small lifestyle changes, we can live longer lives. CBD can help us go out into the world and travel more. It can help us spend more time with family. Why are some people against that? Let’s come together and help each other. Remember always ask for lab reports. CBD companies need to start posting updated labs on their websites. And check out our website for honest product reviews!